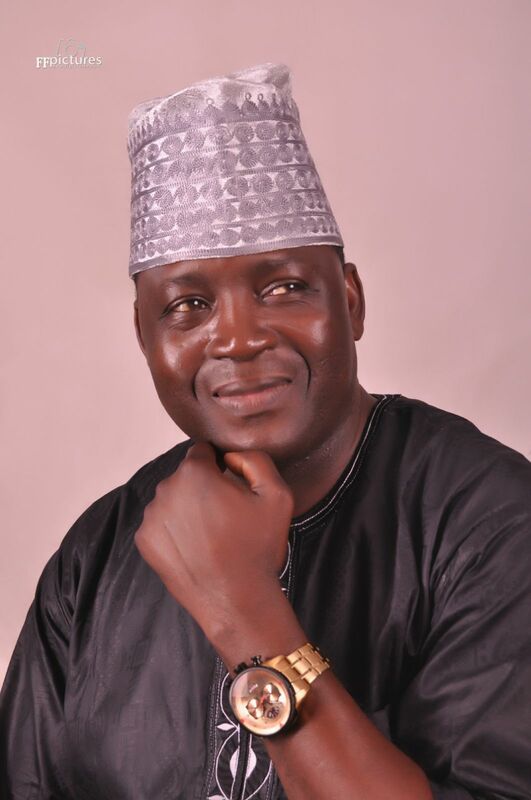 Kwara South APC Senatorial aspirant, Engr. Nurudeen Adeyemi Balogun, has enjoined Muslim faithfuls and the people of kwara south to cultivate the spirit of sacrifice, love and tolerance which Eid el-Kabir symbolises for the peace, unity and progress of the senatorial district. Adeyemi, in a goodwill message to Muslims to mark this year's Eid el-Kabir Sallah celebration, charged religious leaders to always preach and promote tolerance in order to foster peace and unity among the people for onwards development. According to him, "while rejoicing with our Muslim brothers and sisters on this occasion of Eid el-Kabir, I wish to enjoin our people across Kwara South to be steadfast in love for one another, and demonstrate renewed commitments of sacrifice towards socio-economic development in our society". On his ambition, Adeyemi said "our desire and resolve in Kwara South agenda come 2019 is among other things, entrenched in a durable and sustainable people-oriented legislation at the Federal level for the benefit of our people. This will improve the living conditions of our dear people".